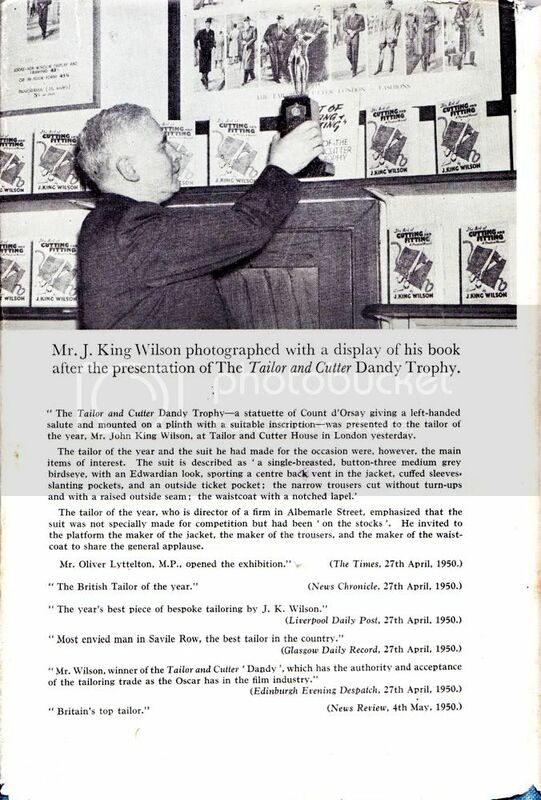 John King Wilson's book The Art of Cutting and Fitting published by The Tailor & Cutter, 1950, is something of a classic. 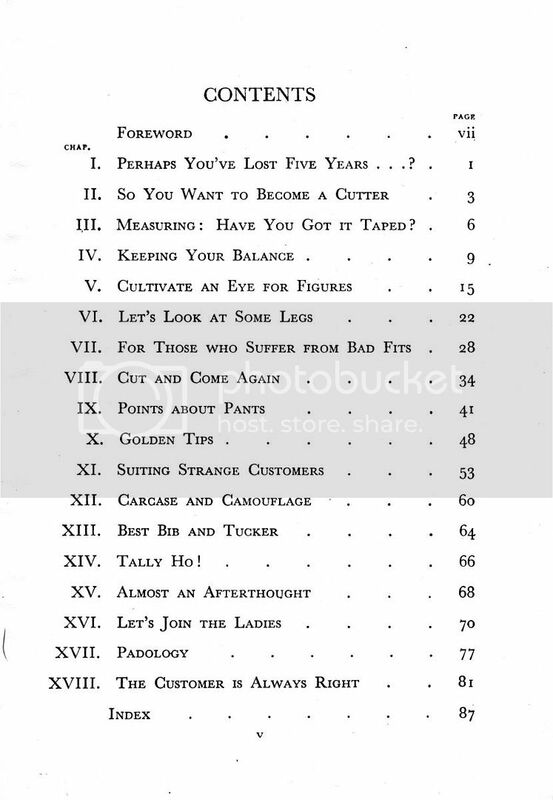 I thought I would gather the relevant chapters on trouser cutting (and to a lesser degree, waistcoat cutting) in this thread. II. So You Want to Become a Cutter? III. Measuring - Have You Got it Taped? 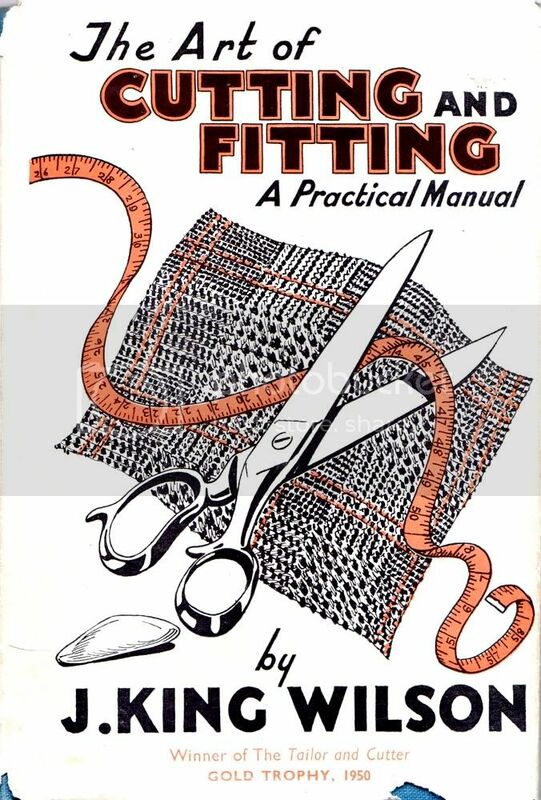 For those interested in seeing the other chapters related to coat cutting see this thread.